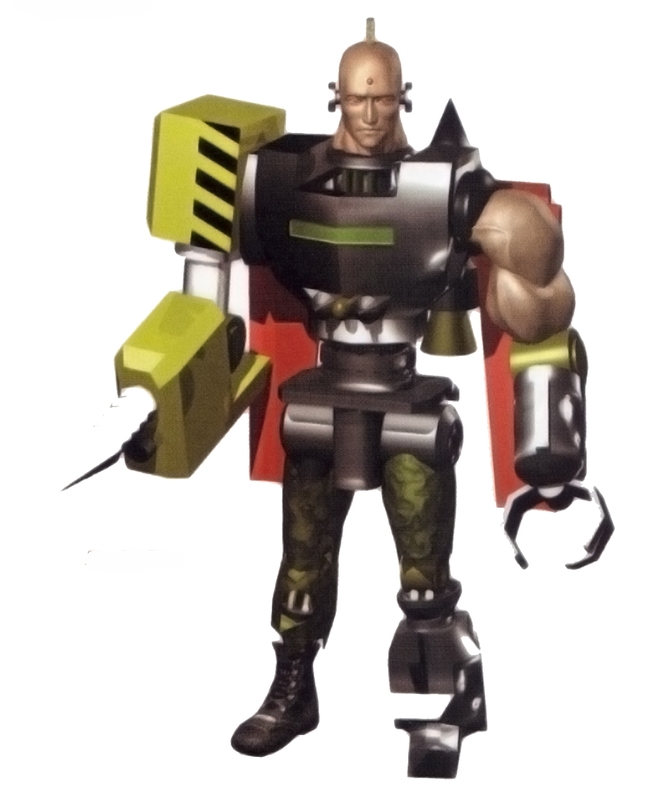 Prototype Jack is a prototype of the original Jack robot and was created to combat both Jack and Jack-2. The original Prototype Jack was developed in Russia. Since it was just a step in the production, the skin was removed from the mecha. 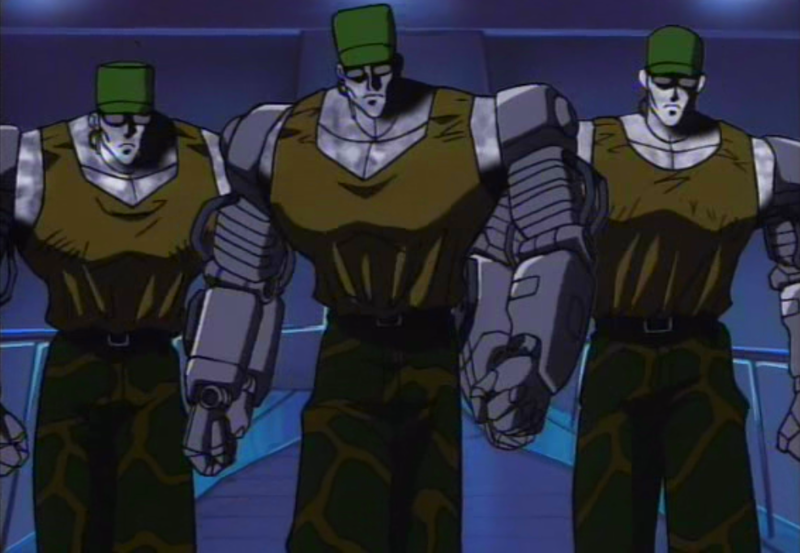 Prototype Jack (or P. Jack, for short) was built only for power, so his power capacity far surpasses that of the completed Jack. The tournament's sponsor, Heihachi Mishima, has entered P. Jack into the contest in order to face him against Jack. The later version of P. Jack requested an upgrade from Dr. Bosconobitch, after learning of Jack's most recent upgrades. Dr. Bosconovitch complied by adding a rotation function to P-Jack's limbs, as well as flight capabilities. P-Jack loves sunglasses, and they have become his trademark. 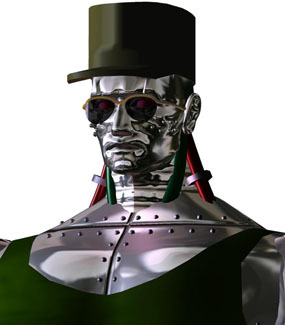 FUN FACT: A character named "Jeff" was an unreleased character discovered in the code of the arcade version of Virtua Fighter. 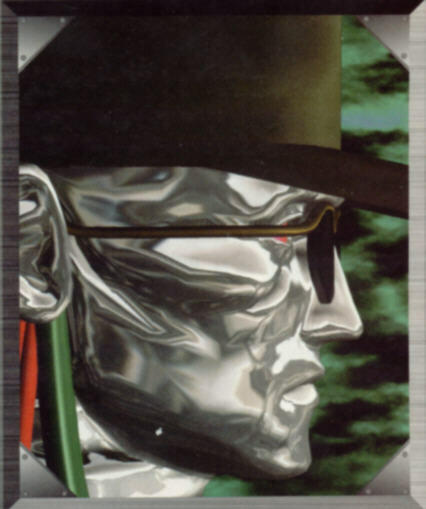 Jeff's appearance strongly resembles P. Jack in TEKKEN 2. 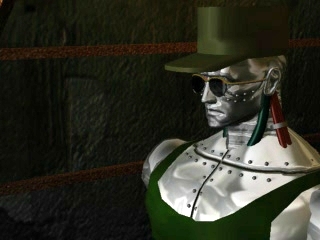 There's now a mystery surrounding this canceled character Jeff, but the fact that some of Virtua Fighter's designers moved on to work on TEKKEN and TEKKEN 2 suggests that Prototype Jack is infact based on the canceled character known as Jeff. Does this mean Jeff is literally THE Prototype Jack? "Prototype Jeff?" Mind blown. 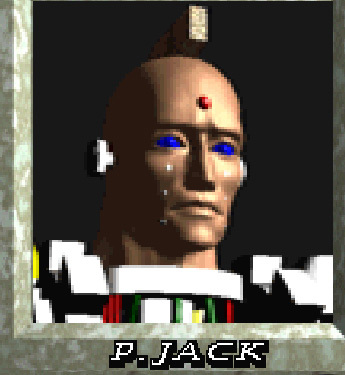 P. Jack was a pretty cool alternate version of Jack in the original Tekken... even though he was rather ugly. lol. 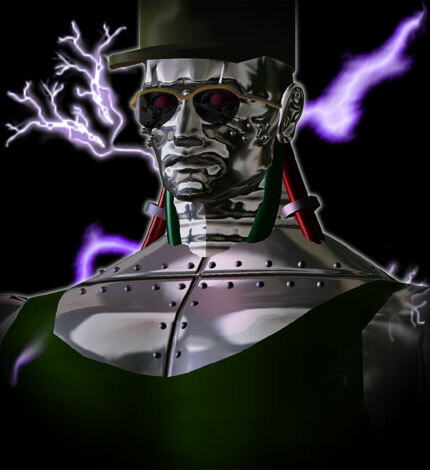 He returned in Tekken 2 looking a hell of a lot cooler, but his moveset didn't evolve much until later in the series. 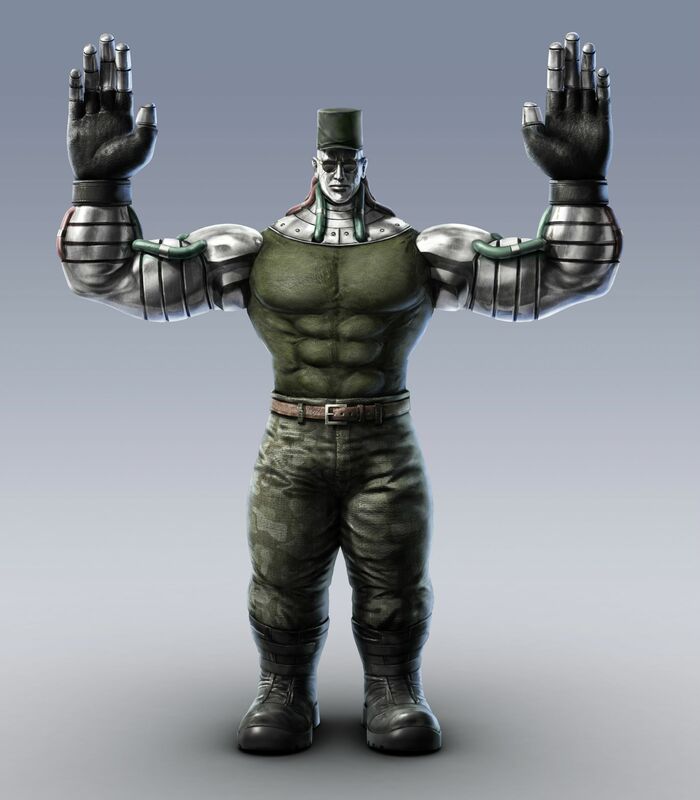 P. Jack's return in Tekken Tag Tournament gave him a wide variety of new moves and mannerisms, further differentiating him from "vanilla" Jack. After TTT1, P. Jack took a long vacation... as Jack-5 and Jack-6 ended up with most of P. Jacks trademark moves in T5 & T6. 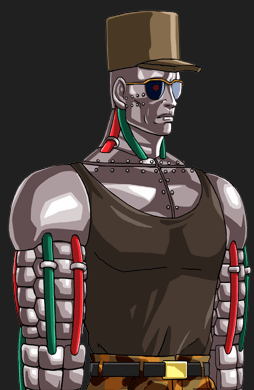 As a throwback, Jack-6 has some customization items that enables him to look somewhat like P. Jack. After many years, surprisingly, Namco finally brought P. Jack back in Tekken Tag 2... and they did a great job evolving him into a "next-gen" Tekken character. In TTT2, P. Jack's moveset features a ton of new moves & animations. He also has some badass customizations (which helps out his TFG rating a bit). P. Jack's "spin" on the trademark robot fighting style in TTT2 was very well done, to say the least. In fact, I think I enjoy using P. Jack more than regular Jack.